I’ve been anticipating a new release from French avant-garde jazz crew Omar for quite some time, since their previous album, *2 was released in January of 2015, and now, without so much a warning, the tourangeau quartet releases *3. After a quick album cover change – the original featuring another take on the “lobster phone” of their first, self-titled release – and a new bandcamp page – password forgotten, I presume? 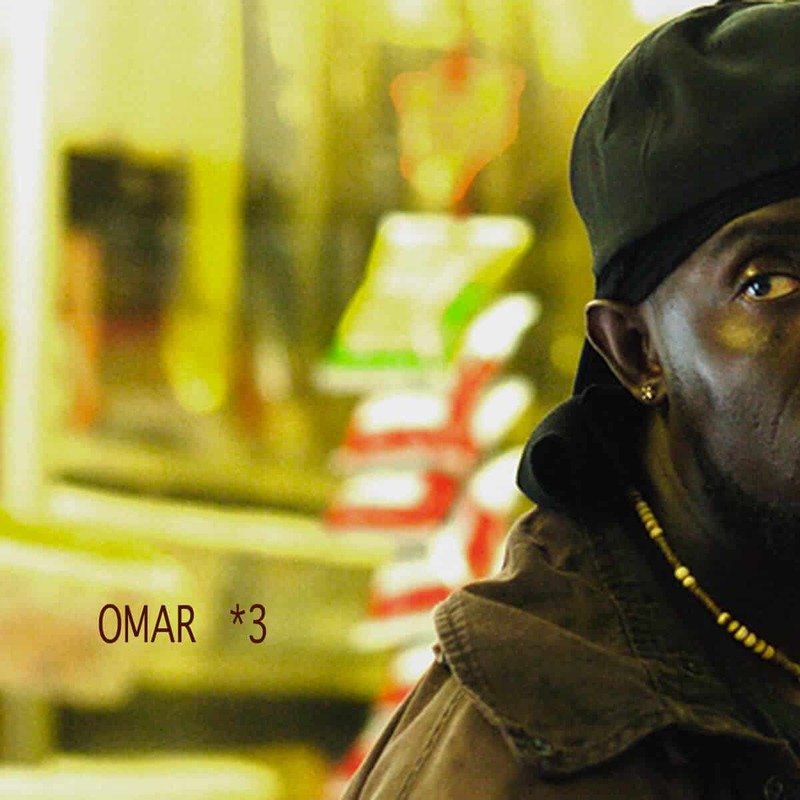 – Omar the Third is there for the world to see. Now, does it live up to the impossible expectations that countless listens of Omar and *2 over the course of many years helped craft? Well, for one, it certainly sounds more mature. The group seems to have lost somewhat of that revolution-seeking youth that was found on both of their previous albums. “Song for Zoé” even sounds like a regular jazz piece! In exchange, we can appreciate a more cohesive body of songs and some passages that sound relatively sane! The drawback is that all-band elastic rhythms, like those of “Bull Cut” (*2), are for the most part a thing of the past. There are still more than a few spastic times on Times Three, but they are for the most part confined to one or a couple instruments. Perhaps the most stellar example of this is the bass line on most of “Soins gencive”. This rubberbandedness gives a very new and unique sound to Omar, and I’m more than happy that it remains one of their main attraits. Adding to this, the saxophone and guitar feel more like actual solo instruments here, yet often still play in duet. Therefore, the band is now maybe more of a double duo (drums & bass + guitar & sax) here. It’s really fun to try and guess which part comes from a written, composed score, and which one comes out of pure improvisation. It’s easy when the duets happen, but, when they don’t, it’s more of a coin toss than anything else. That’s something that utterly charmed me, and it’s a quality I still see in Omar, even after all those years. Did *3 meet my expectations? Of course not. Like I said, they were unreachable ideals that exist solely in my mind, for myself, and if I were to try and spell them out, I would fail succinctly. However, Omar’s third still managed to surprise me in new ways on multiple occasions, and that’s all I’m asking. *3 is a record that is beyond stellar, and perhaps a little bit out of mortal grasp, too.